Cobalt Brass gave us an amazing concert! Year 3 created spooky art in response to music and read the sinister cautionary tale of Matilda by Hilaire Belloc to the spooky soundtrack. 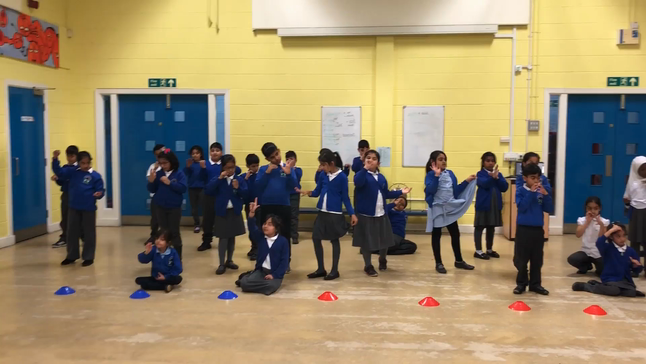 Year 5 expressed their creativity through live art, dance and drama!